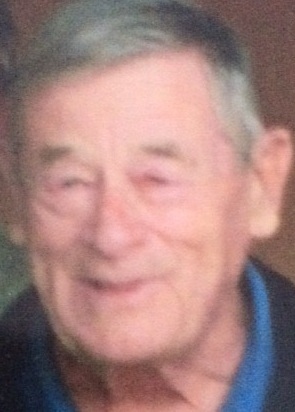 Missing Endangered Adult Dale Robert Boes was last seen at 1700 hrs. on 3/22/2016 in the area of Baseline/Ellsworth in Mesa, AZ. He suffers from Dementia which he takes medications for. He has no identification with him. He was last seen wearing an orange shirt and tan shorts. Dale is driving his dark blue 1998 Cadillac DeVille 4dr AZ Lic/BFE5944. Anyone having information regarding this case is asked to contact Mesa Police at 480-644-2211/24 hours or Investigator L. Colon at 480-644-2014 or 480-720-9244.